Thank you for enquiring about Jack Daniel's Single Barrel. We have received your enquiry and our team will be in touch shortly. 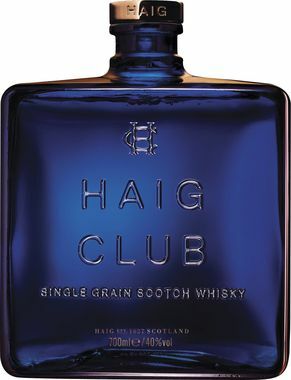 A bold, full-bodied whiskey with heightened flavours of toasted oak, vanilla and caramel. At peak maturity the Master Tasting Panel select the whiskey for a singular combination - the robust flavour of a single barrel and the smooth character of Jack Daniel's.